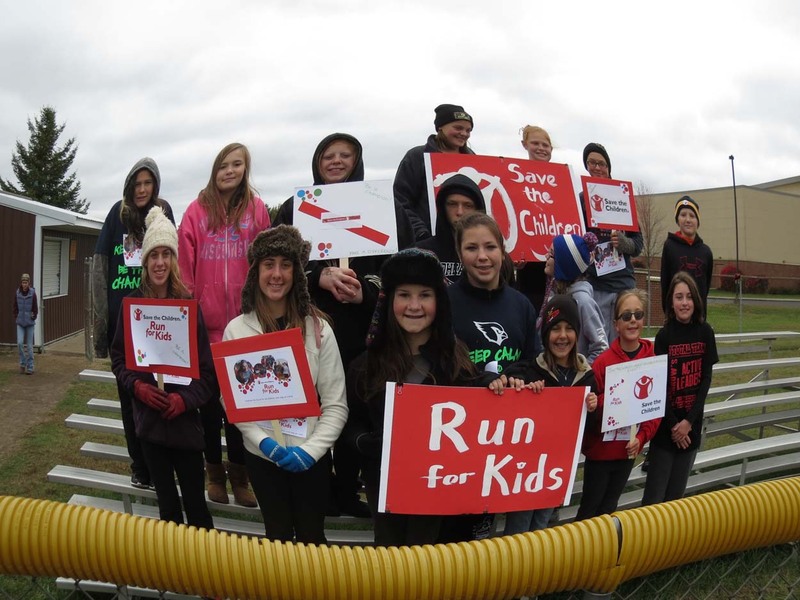 Save the Children is an event introduced to our club and Optimist International by club member,Grace Policastro. Our club holds a cookie decorating and craft time for children. 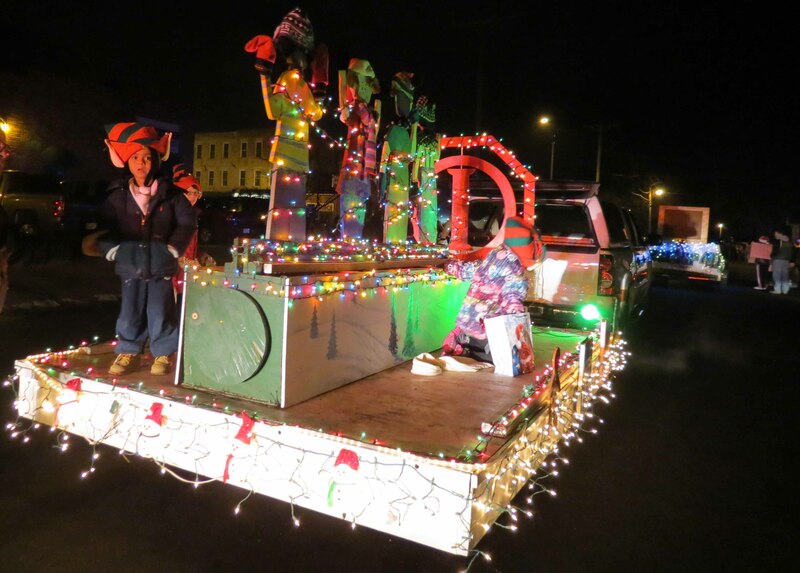 Our float won first place in the annual parade. We sponsor the Susan Welch Memorial Giving Tree for children in need. Youth participate in airplane flying contest after making their airplane. Our club conducted one of the best Essay Contests this year resulting from 3 outstanding winners. The first place winner was given $100 toward her education and sent to the district competition with all three students who place getting medallions.